HANDOUT: http://www.donnaleigh.com/threes.htm Join our panel of tarotists to learn about the femine Three cards (3 of Cups, 3 of Pentacles). 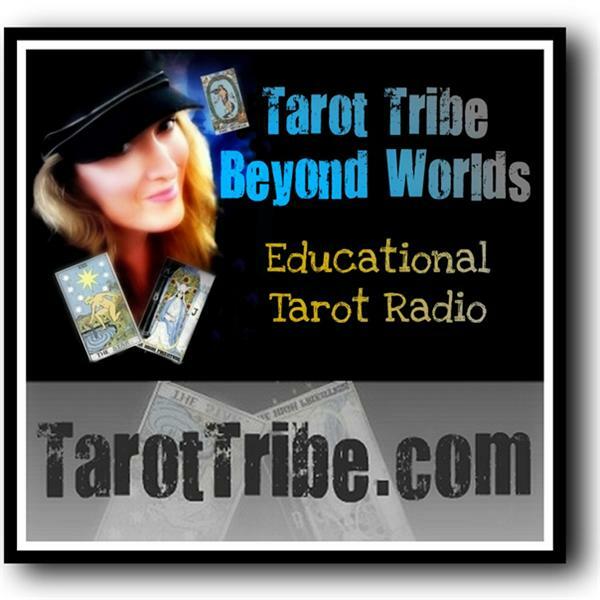 If you've missed our previous Beyond Tarot Intensives and would like to catch up. Click HERE.